If Unreal2 was the redheaded stepchild of the original Unreal game, Unreal Tournament 2003 was the redheaded stepchild of the original Unreal Tournament (aka UT99). The gaming community was not happy with the game play as it originally shipped in September 30th, 2002. 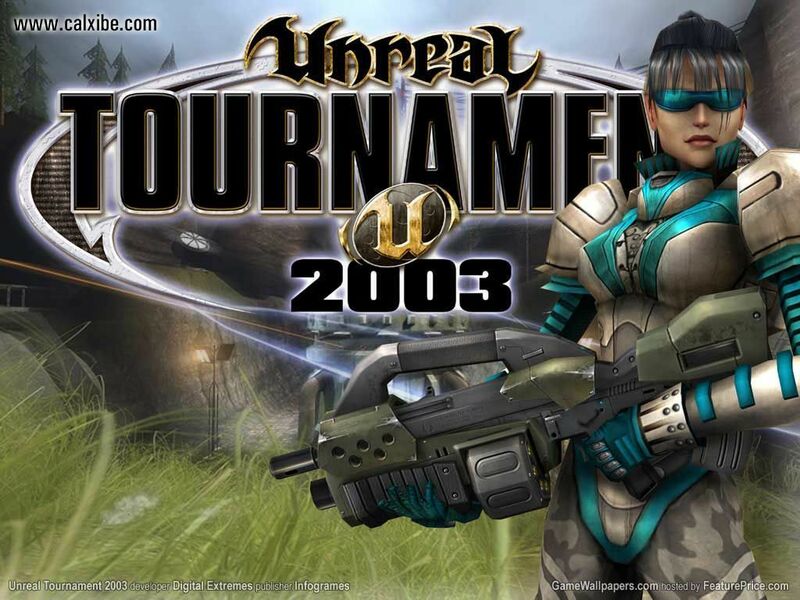 So unhappy, in fact, that EPIC released Unreal Tournament 2004 which re-used much of UT2003 but reverted to UT99-style gameplay. UT2003 does offer a Linux installer and there is a Linux update as well as the DE Bonus pack and the Epic Bonus Pack. A Windows-only Community Bonus Pack was released followed by a Linux installer for it. While it can be installed uising WINE, PlayOnLinux and Crossover, we will be installing the Linux binaries as root to make the game available to all system users. The Linux installer is on disc3. Mount the game discs and copy them all to ~/ut2003. Copy the Linux installer to that directory, cd there and sudo su to become root. First, we need to set a usable libc version. Your distro might provide compat-libstdc. If so, install that. Second, tell the installer that we are "running" on a 32-bit system and launch the installer. For Unreal Tournament 2004, a Linux binary was not released, but the game installs and plays well using Crossover. The EPIC Bonus Pack can be unpacked with unzip, then the files transferred to your UT2003 installation. Most of the game updates, mods and utilities can be downloaded from GameFront. There is a umod extractor for Linux as well as a conversion to return the game to Classic UT, plus the Official maps and the Community Maps, skins and mods.